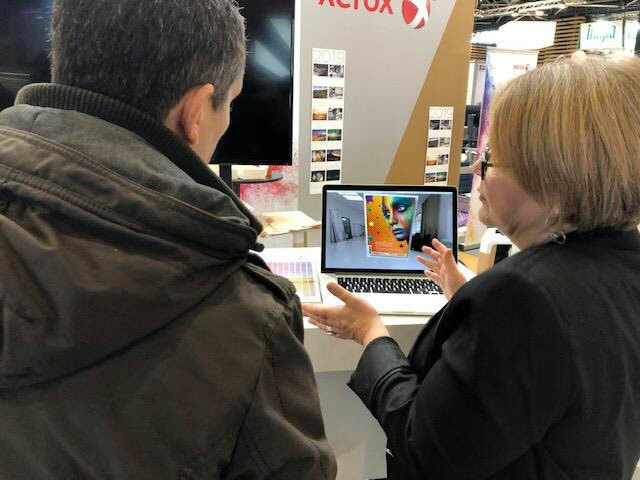 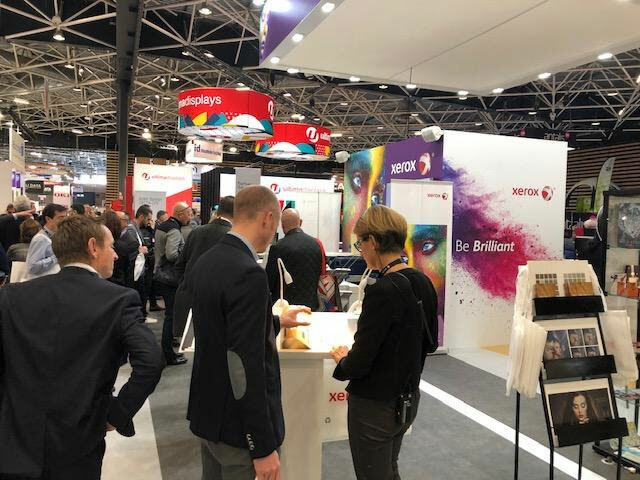 West Chester, Ohio, USA; March 2019—Color-Logic was one of only six selected Heidelberg partners participating in the Heidelberg Digital Print Forum 2019 in Wiesloch, Germany, on 21 March. 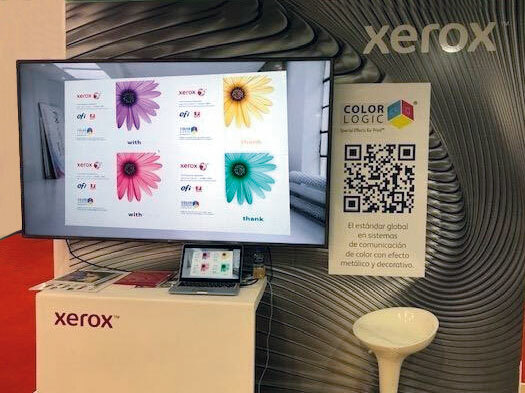 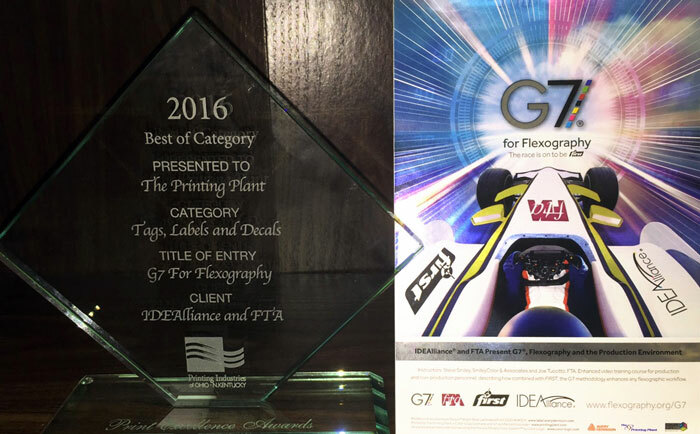 At the proprietary exhibition, Color-Logic demonstrated how graphic designers can effectively utilize the white and neon toners now available on the exciting new Heidelberg Versafire EV digital press. 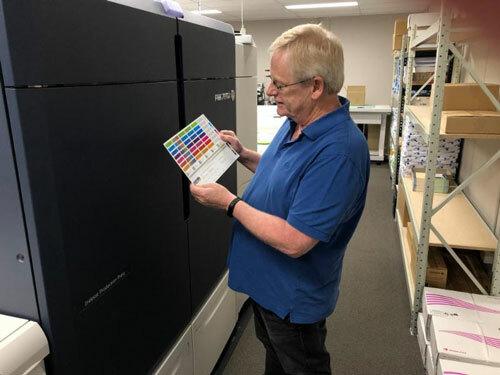 At the Heidelberg demonstration center, some of the most important Heidelberg customers and prospects learned from Color-Logic executives how to apply the Color-Logic design tools to the latest in digital print. 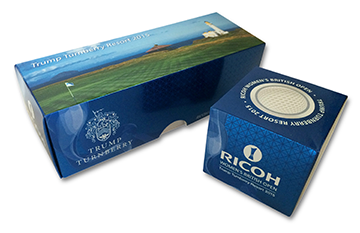 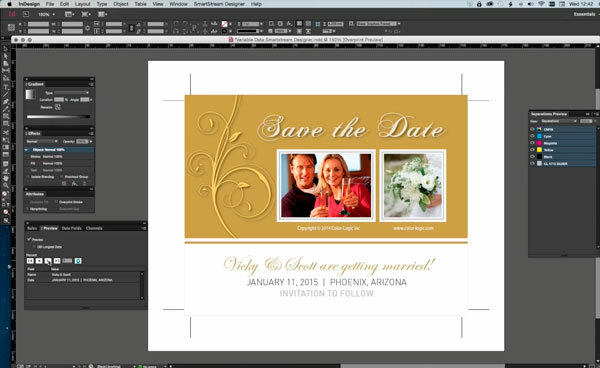 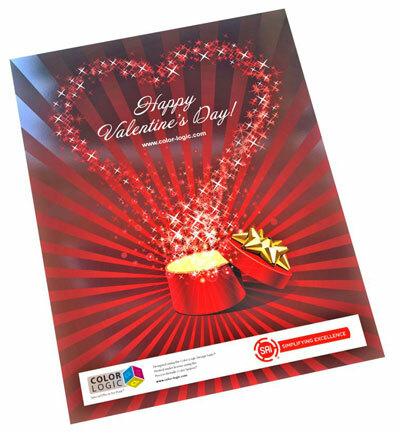 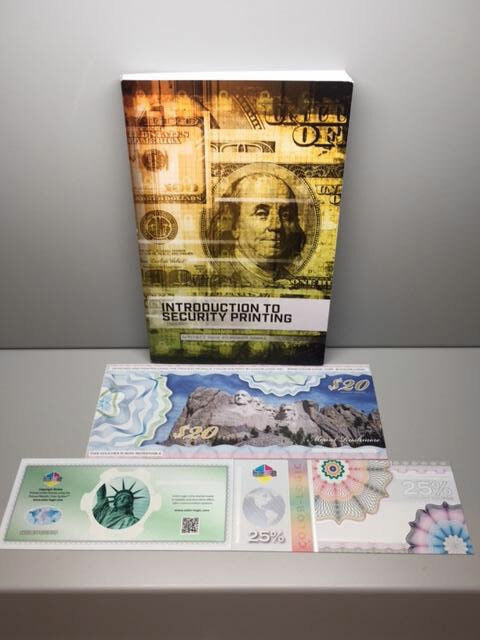 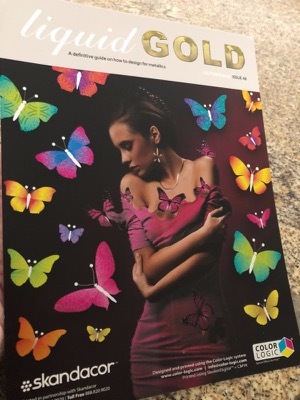 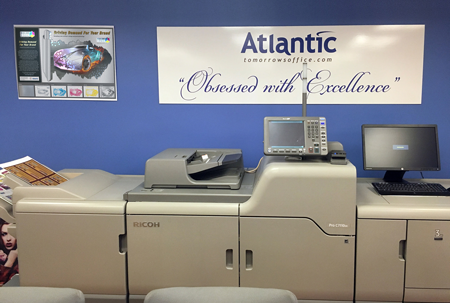 Key technologies being demonstrated included the popular Color-Logic Process Metallic Color software being used in conjunction with Heidelberg white toners, and Touch7 Photo tools for utilizing the new Heidelberg neon toners. 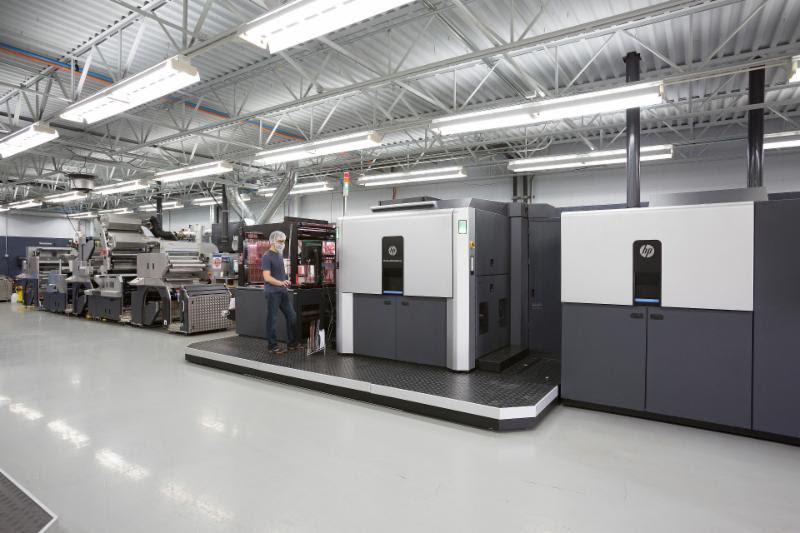 The new Heidelberg Versafire EV delivers extremely stable production at a consistently high speed. 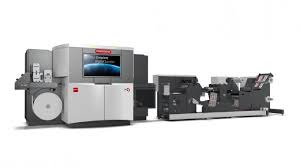 The press is based on the established Versafire CP platform, and has been systematically enhanced for the needs of customers in the graphics industry. 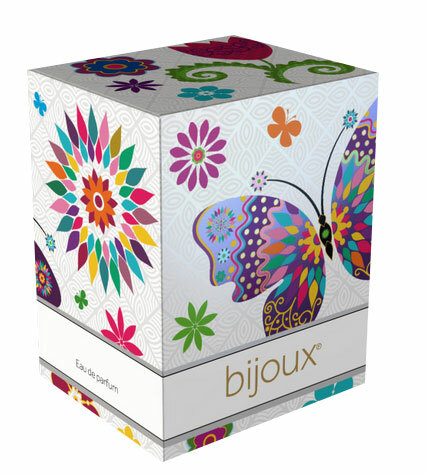 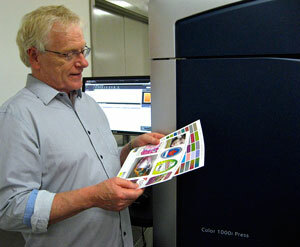 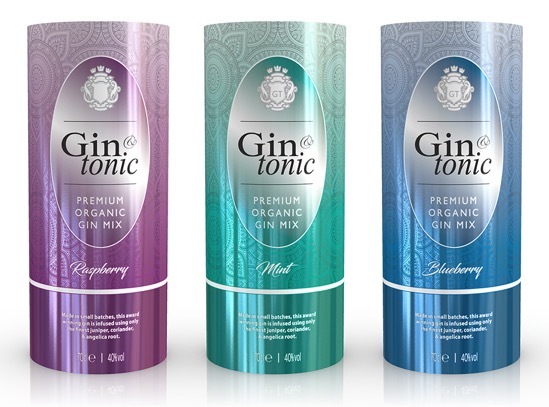 New inline sensors enable the machine to control the color automatically during the print run. 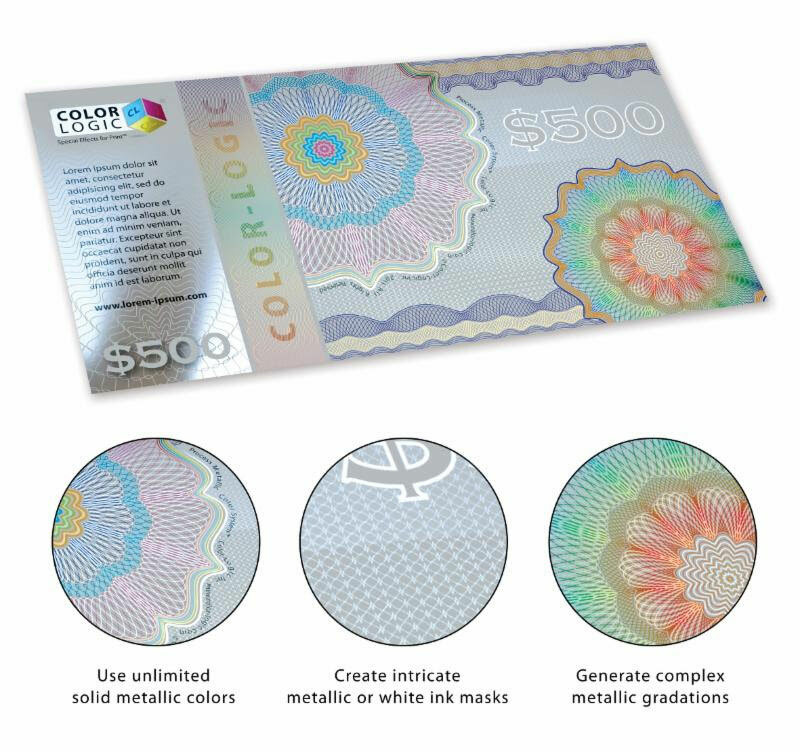 This process analyzes color changes and adjusts the color accordingly, ensuring safe, efficient, and reliable production. 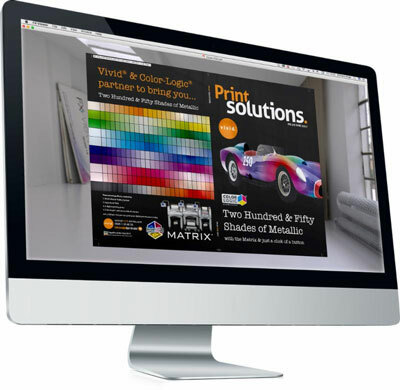 The white and neon toners available on the Versafire EV are entirely compatible with the Color-Logic and Touch7 software products. 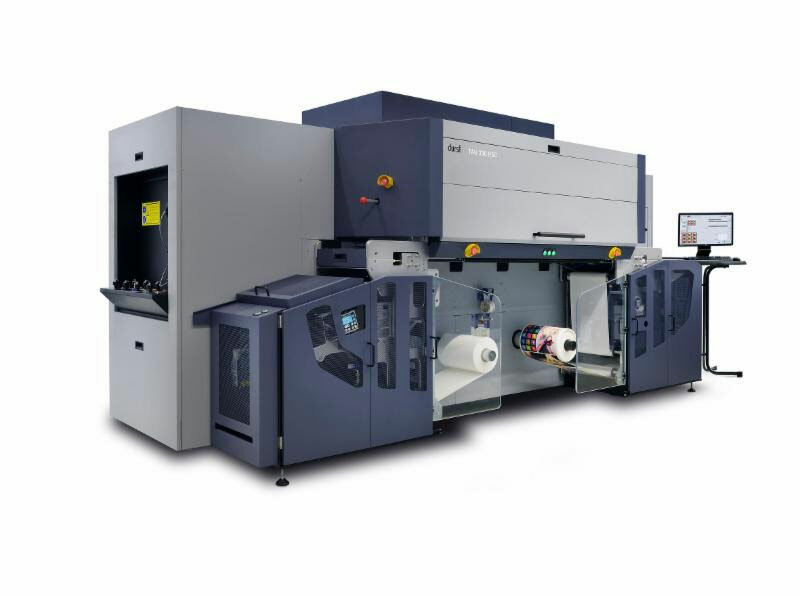 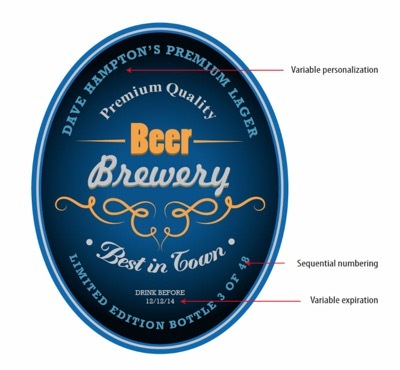 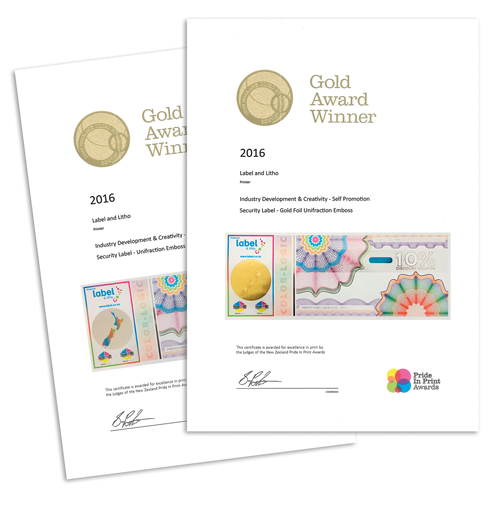 West Chester, Ohio, USA; February 2019—Color-Logic has announced the certification of the Durst Tau 330 RSC UV label and package printer. 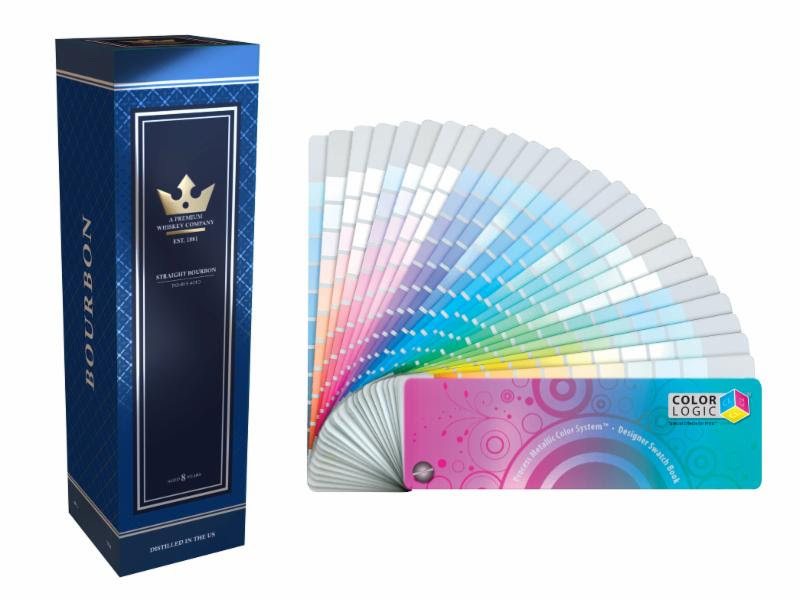 Discussing the certification, Color-Logic Director of Sales and Marketing Mark Geeves said: "The Durst Tau 330 RSC recently passed all Color-Logic certification criteria, and buyers may be assured the printer can accurately reproduce all Color-Logic special effects and metallic embellishments on their labels and packages."